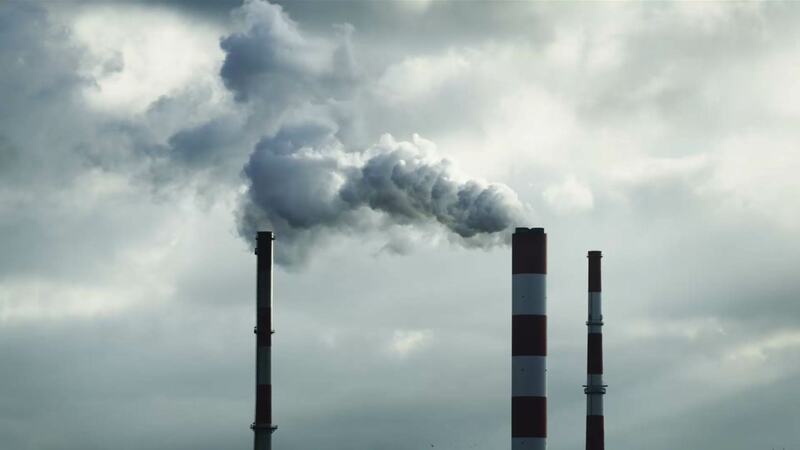 The EU policy guidelines for anthropogenic greenhouse gases (GHG) monitoring from space call for frequent observations, high accuracy and spatial resolution. These requirements are currently unmet. 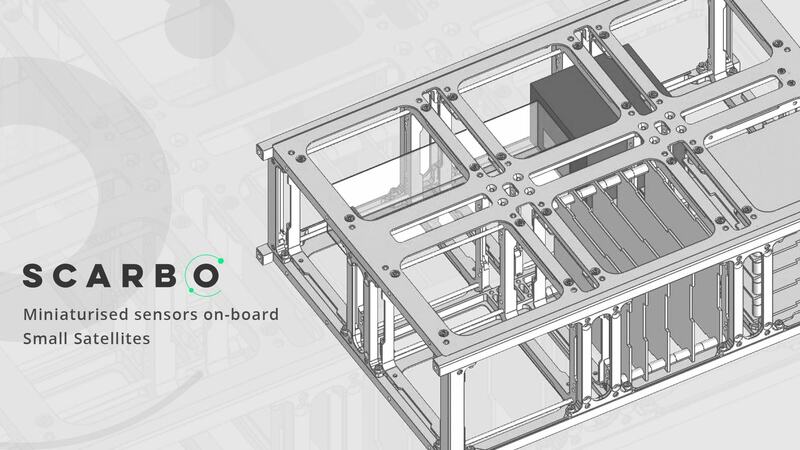 The SCARBO project proposes a solution to the problem leveraging on Small Satellites (< 500 kg) and miniaturised sensors and reference instruments. In terms of chemical species to be monitored, SCARBO will target CO2 and CH4. 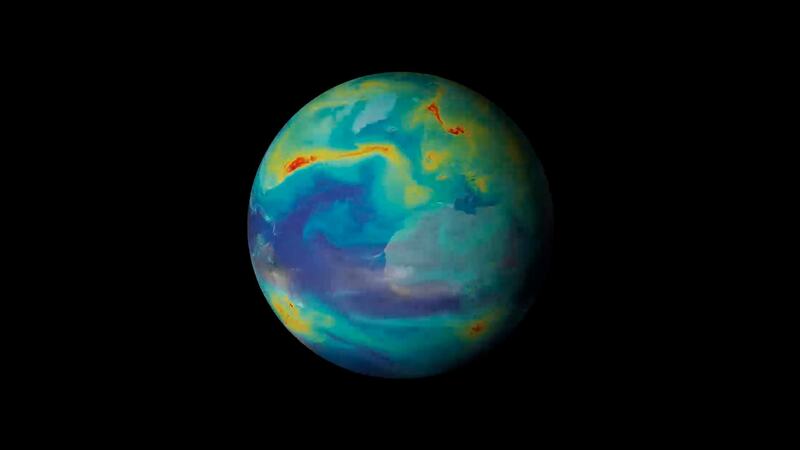 Measuring air quality and atmospheric gases with satellites makes it easy to spot and map emissions and pollution around the world. On 6 February the SCARBO consortium met in Toulouse for the traditional Annual Review of the project. In December leaders from all over the globe met in Katowice, Poland to discuss the future and current state of the international agreements on climate change.